The Conference Committee along with the members of the National Team and the Finance Commission members of Cardijn Community India launched their intensive preparation for the CCI International Conference 2015 at a 2 day meeting in Chennai recently. Elaborate plans were made for the organisation of the conference. Each CCI chapter had fixed a target for fund raising and it was decided to reach 75% of the budget by 31st July 2015. 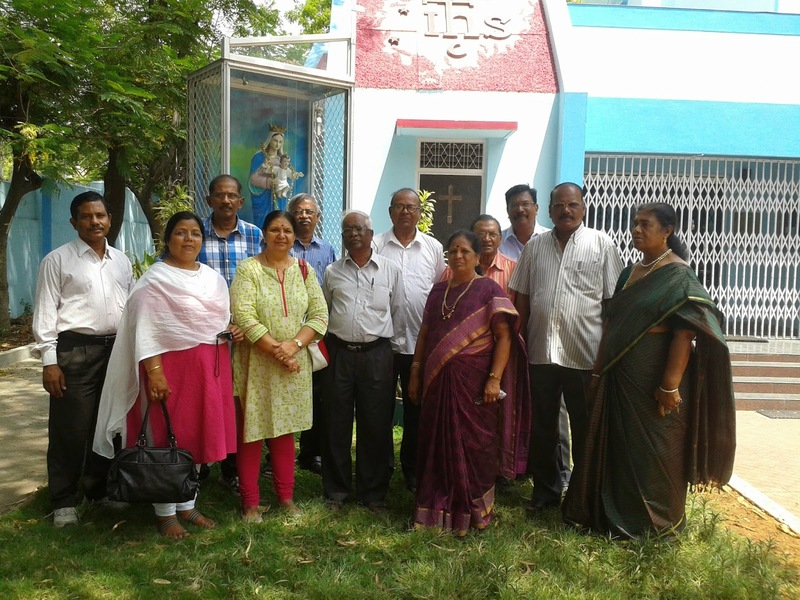 The meeting was held at Mercy Niketan, a school for special children run by Lazar Fernando of CCI-Chennai Chapter in a rented house. Cardijn Community India (CCI) invites all Cardijn lovers to the CCI International Conference to be held in Joe Beach, Mamallapuram near Chennai, India from the 5th to 8th December 2015. 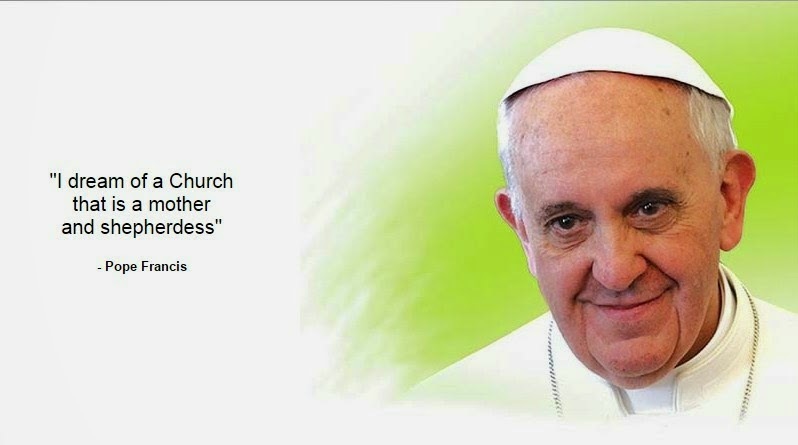 Registering for the CCI International Conference on 'Vatican 2+50: A Cardijn Perspective' to be held from the 5th to 8th December 2015 at Joe Beach, Mamallapuram, Kancheepuram District near Chennai, India is JUST A CLICK AWAY. PAY AT EASE: For the benefit or participants from India, the CC-India is offering a facility to pay the fee in 4 equal instalments of Rupees 2000.00 (Rupees Two Thousand only). Indicate as 1st, 2nd, 3rd or 4th instalment in the remittance column. 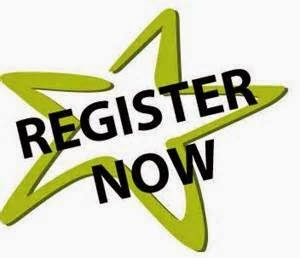 Just click on the above link, fill in the details after remitting the money and we will receive your registration. Registrations without remitting the fee will not be entertained. Cardijn Community International (CCI) is bringing out a Conference publication titled “Delivering the Good News to the Poor – the Cardijn Way” at its International Conference in India this December. The publication will contain testimonies and success stories of those who have been influenced by Cardijn. The story could be from the former or current members and animators of Cardijn movements or from anyone who has known Cardijn or influenced by his spirituality, vision and methodology. Many who have been influenced by Cardijn have become ‘change makers’ around the world bringing significant changes in individual lives, working and living conditions of the people, political changes in countries, within the Church and in various other spheres to ‘restore human dignity’. This process still continues. Cardijn himself was a victim of suppression during both the World Wars and have spent long periods in prison. Two of the first three YCWrs, Paul Garcet and Fernand Tonnet died in the Dachau Concentration Camp in 1945. Pepe Palacio, the adult collaborator to the IYCW was kidnapped and eventually killed by the ‘military junta’ in Argentina in 1975. 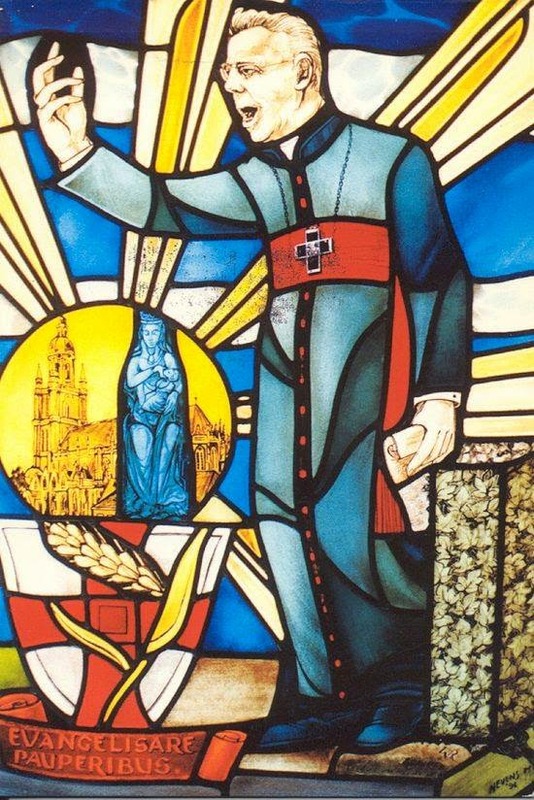 Blessed Marcel Callo (1921-1945), an YCW from France was beautified by Saint John Paul II on October 4, 1987 for his untiring work despite his hard life as a prisoner in Gotha. Irene Fernandez (Malaysia) who worked in the IYCW Asian Extension Team and also in the IYCW Asian Team in the 1970s became an ‘iconic’ leader in the struggle for the rights of ‘migrant workers’ and faced a lot of repression from the State. She died in early 2014. Hundreds of thousands of other stories remain untold. It is important that such life-changing stories and events be recorded not only just for historical or academic interests but to continue the spirit of change and transformation through generations to come. WE have a responsibility in fulfilling this need. Please send your life changing events, testimonies and interesting anecdotes in your life as a consequent of Cardijn’s influence in and out of the movement for inclusion in the Conference publication. Your story/testimony must be sent in Word format (A 4 size) typed in double line space not exceeding 2 to 3 pages. It must contain your name, address, period you were in any Cardijn movement and present involvement with contact email ID. You may send your recent photograph too. Scanned photographs may also be sent for publication. The National Executive Committee of CCI-India which met at Secunderabad, Telangana State on the 30th June and 1st July 2014 decided to change the name of the organisation from Cardijn Community International - India to CARDIJN COMMUNITY INDIA (CCI). This decision comes in the context of the need for clarity on the status of the movement as a national organisation. Cardijn Community India will continue to be an affiliate of the Cardijn Community International (CCI).